Amazin' Raisin - Do You Remember? 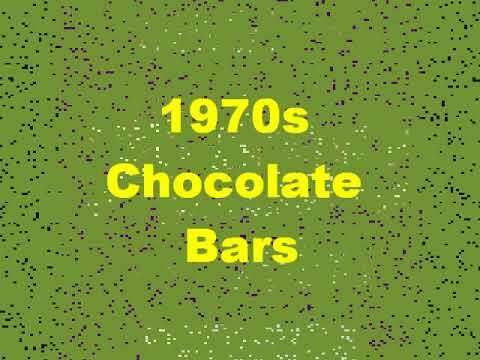 Back in the 70s, Cadbury's broke with tradition and made a fruit-only bar called Amazin' Raisin. It was a rum (yes, you could feel like you might get woozy while watching Swap Shop) and raisin bar that, as you may imagine, was pretty chewy and hard going on your teeth! But so worth it. What's more, it only cost 5p back in the day. Amazin' Raisin came after Cadbury's Aztec Bar, and like Cheggers Plays Pop, it was targeted at youngsters. Do You Remember Amazin' Raisin? My all time favourite chocolate bar. Good job they don't still make them - I'd be like a house side! its amazin what raisins can do all that goodness and its all for you! its got 2 kinds of chocolate and caramel too and its got raisins and there good for you!! "It's amazin what raisins can do Full of ????? ?, and that's good for you" What's the ?????? Surely not "raisins"?